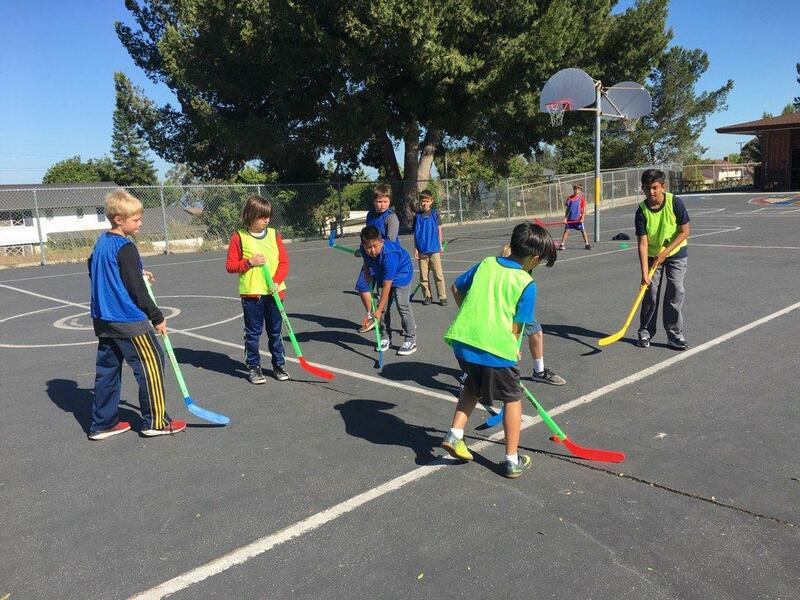 Please support our school by becoming a member of the PTA and Peninsula Education Foundation! We have a "Kindness Rock Garden" and would love your help adding to it. 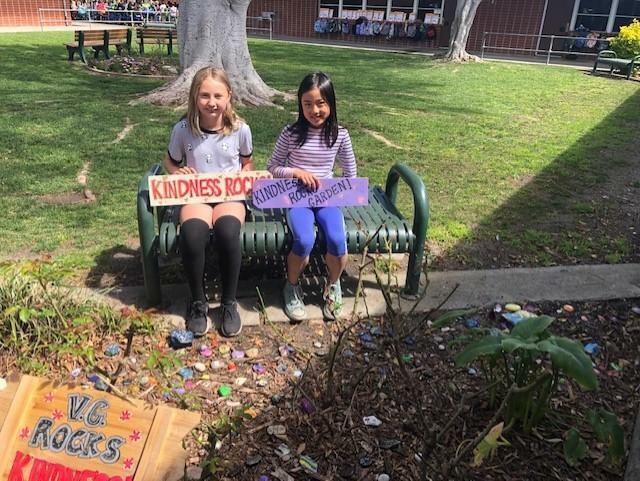 If you're interested in participating in the kindness rock project at VG, simply paint and decorate a river rock with kind words and phrases and we will add it to our Kindness Garden! 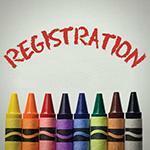 You may also bring in a river rock and we will decorate at lunch with you! 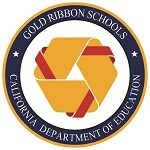 Vista Grande is proud to be a Gold Ribbon and Honor Roll school. 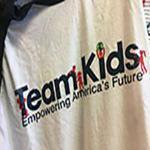 Team Kids is a leadership experience for children and by children.